Drug testing your employees can discourage substance abuse among your workforce, leading to an increase in productivity. Hair drug testing is an alternative to the more common option of urine testing for screening your employees. Let’s take a look at what is involved in hair drug testing and the benefits that this kind of testing can offer. 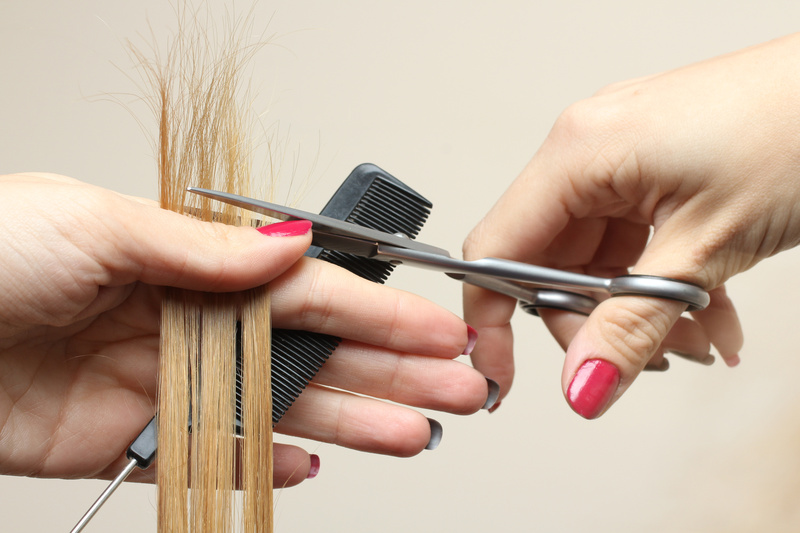 Hair drug testing involves collecting a few strands of hair from an employee’s head and sending it to a laboratory for testing. Occasionally, technicians ask for body hair instead of head hair, particularly if the hair on the head is cut very short. How Effective Is Hair Drug Testing? One of the main advantages of hair drug testing is that it can detect drug use over a much longer period of time than urine drug testing. A hair drug test using a 1.5-inch sample of head hair can show drug use over a period of 90 days. If you are looking to detect chronic substance abuse, rather than a single, recent use, hair drug testing could be a good choice. How Long Does Hair Drug Testing Take? Hair drug testing takes longer to give results than a standard urine test. Whereas urine tests can give negative results within as little as 24 hours, hair drug testing can take several days to show results. Working with a third-party administrator such as Origin, can manage hair drug testing on behalf of your company, can ensure your turnaround times are consistent and predictable. What Are the Benefits of Hair Drug Testing? Hair drug testing is very difficult to tamper with, which is why some companies choose to use it instead of the more common urine drug test. Employees sometimes manage to cheat urine drug tests by switching their samples with urine they excreted before taking drugs. Hair tests are much more difficult to cheat, which means you can rely on them to provide a full picture of your drug use by your employees over the last couple of months. Before you implement any kind of drug testing in your organization, you should take the time to put in place a well-thought-out drug and alcohol policy. This document should spell out when employees can expect to be tested, what kinds of specimens they will need to provide for testing (urine, hair, saliva), which substances the tests are looking for, and what will happen if their samples test positive for substance abuse. Having a clear drug and alcohol policy in place can help you ensure your organization complies with all state and federal regulations regarding workplace drug testing. Testing hair samples for traces of drug requires access to the right equipment and specialist experience. For this reason, many companies choose to work with a third-party administrator, who can manage the drug testing process on their behalf. Origin provides a hair drug testing service for companies who want to monitor their workforces for chronic substance abuse. Origin can collect samples, test them in laboratories, deliver the results to you promptly, store the results of drug tests, and ensure that your organization complies with all drug testing regulations.